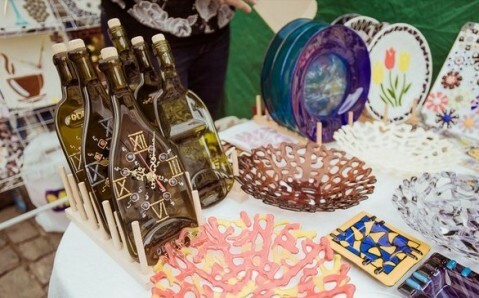 From April 22 to 23, two great events will take place within the framework of the XVII International Assembly of Tourist Business in Odesa. 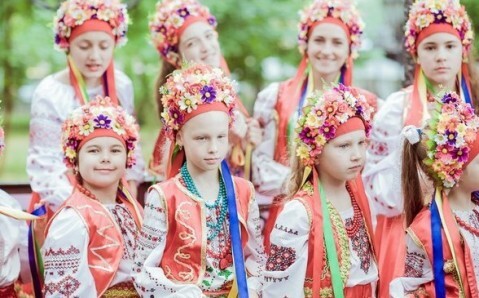 The Tourist Festival and the Ethnic Festival ‘Danube Wreath’ will introduce the charm of national Ukrainian culture and the attractiveness of domestic and international tourism. 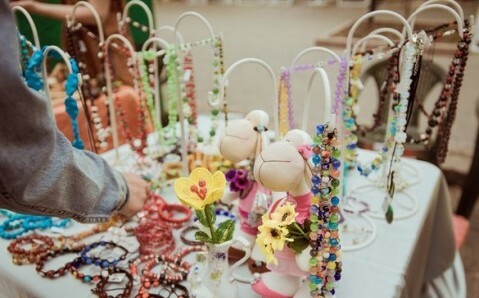 The Ethnic Festival ‘Danube Wreath’ is a picturesque craftsmen fair, which includes interesting master classes in handmade articles production and expositions of ethnic souvenirs: works of folk art from beads, clay, bronze and other materials, as well as author's jewelry, toys and clothes. 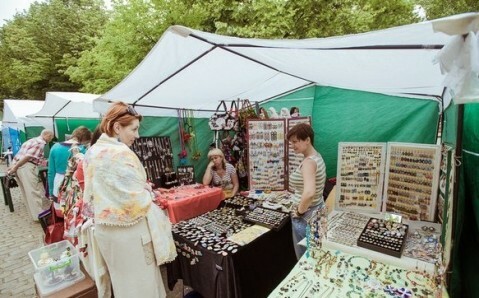 The main topics of the Odesa Tourist Festival will be recreational, business, sports, educational and extreme tourism. 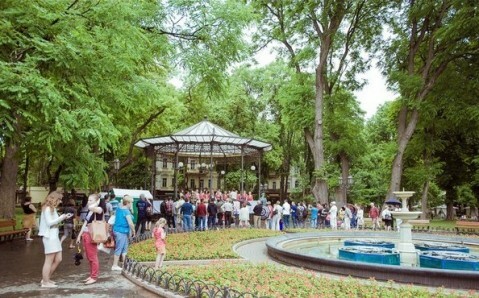 The event will implement the special project ‘Tourist Resources of Odesa Region’ presenting Southern Palmyra’s tourist and excursion routes, museums, cultural and historical centers, health resorts, holiday hotels, and children's health improving facilities. 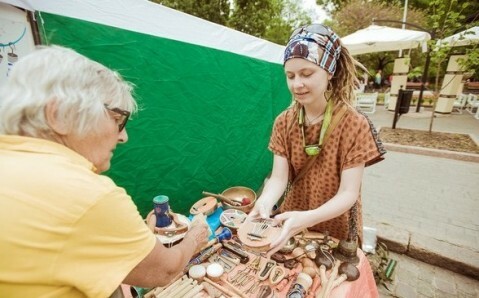 In addition, master classes and educational seminars in burning issues of the coming tourist season 2014, and experience exchange with leading Ukrainian and foreign tourist experts will be organized as a part of the Odesa Tourist Festival.